In the first year, students will study four modules: biological molecules; cells; organisms exchange substances with their environment; genetic information, variation and relationships between organisms. Within each of these modules, there are six required practical classes plus additional practical sessions to enhance your understanding of the topics covered. A further four modules will be studied in the second year: energy transfers in and between organisms; organisms respond to changes in their internal and external environment; genetics, populations, evolution and ecosystems and the control of gene expression. Biology is a fast moving and dynamic science. In addition to traditional classroom based activities, Biology involves supported independent learning and practical hands-on experience. As one of the most popular A Level subjects in the country, Biology attracts students studying a diverse range of other courses. Many of our students choose a related degree course such as medicine, neuroscience or physiotherapy. 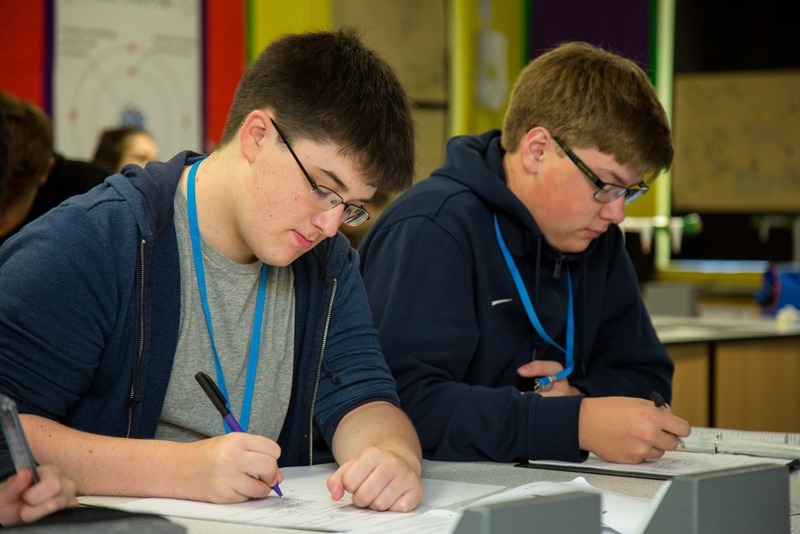 An A Level in Biology evidences sound numeracy and literacy, so previous students have also been accepted onto courses as diverse as criminology, accountancy and civil engineering. Whatever field you will eventually work in, you will find Biology a very rewarding and challenging course, which will develop many of the skills essential for a successful career. The A Level will be assessed at the end of the two-year course. Students will sit three written exam papers which last two hours. Students also receive a practical endorsement (graded simply as pass or fail), which appears on the exam board certificate. This is assessed by your teachers, during the compulsory practical classes. 5 GCSEs at grade 5 or above. Students must have achieved grade 6 or above in Maths, 5 or above in English and a 6 in Biology or additional Science.